I wonder how much altitude and delta-V (and thus payload to orbit) they're giving up but doing stage separation early enough to retain sufficient fuel -- not so much for landing the first stage, the fuel needed to do that is apparently fairly minimal, but by turning it around (from a 6000 km/h velocity!) 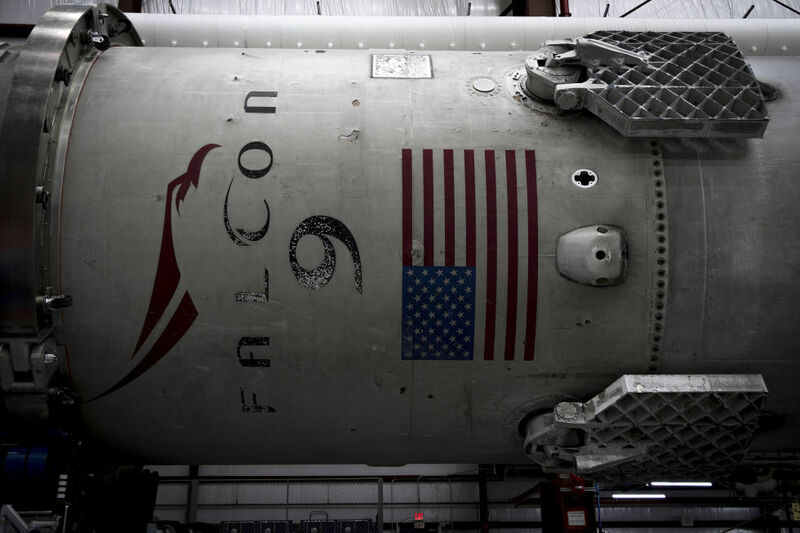 and bringing it back to the launch site. The original scheme of landing it on a barge positioned well down-range made far more sense to me from that perspective. Last edited by Uwe; 12-22-2015 at 11:17 AM. Takeoff and landing in one pic. Neat. They've done some upgrades for this launch (like deep cryo propellants) and they're getting some more performance from both stages, and stage 2 in particular was stretched a bit. I think they stage a bit earlier as a result. My understanding is this: Before the upgrades, they were in a position to land downrange on the barge for some missions, but others they had to fly expendable because they needed every bit of performance to hit their customer's requirement. After the upgrades, all of their currently contracted missions have enough margin for stage 1 recovery, usually back to land, or downrange on the barge if they must. 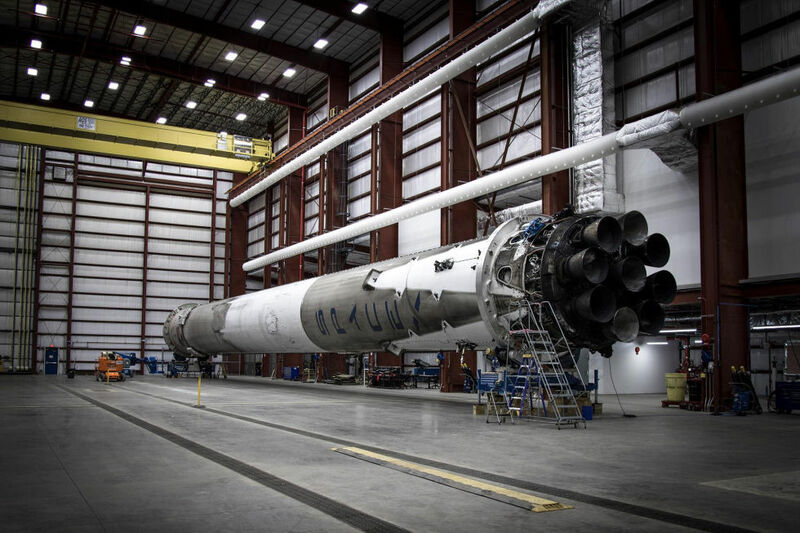 Anything in the future that would need all of Falcon 9 v1.2's performance in expendable mode will instead be flown cheaper using Falcon Heavy in recoverable mode. Falcon Heavy side cores will RTLS as they separate pretty early but the center core will almost certainly need the barge due to downrange distance and speed. This weekend they're going to take another shot at ASDS landing! 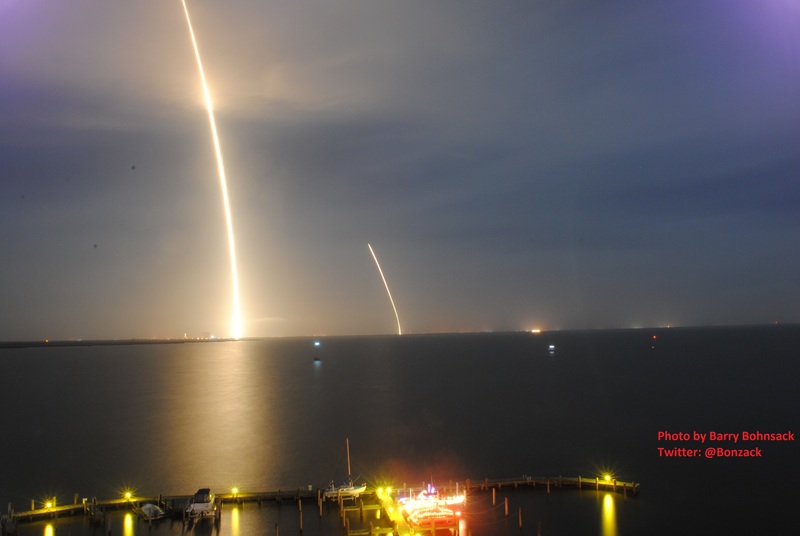 SpaceX stuck another landing today...this time on a barge off of the Florida coast! Fan created, but Elon (briefly) tweeted it. The lyric sync is perfect.